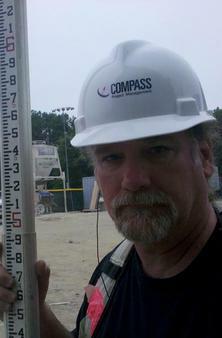 Call us for all your Mapping & Surveying needs! Formerly Blackstone Valley Survey & Engineering, Inc., we have served Central Massachusetts for over 40 years. 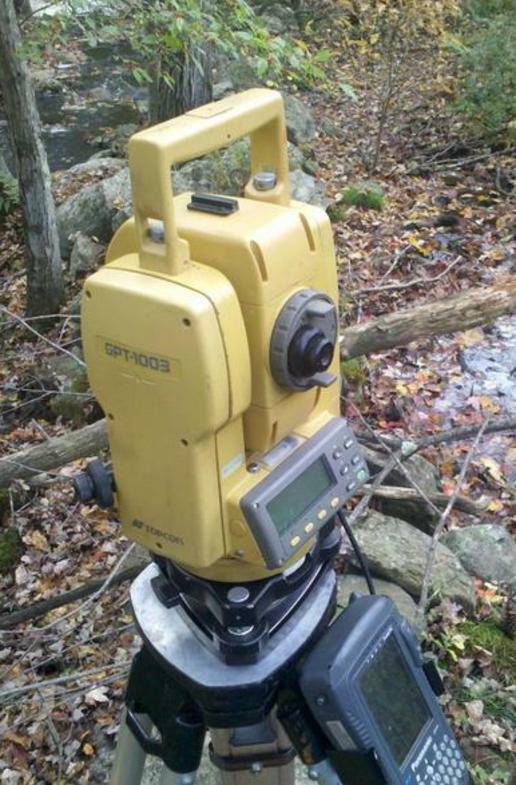 In conjunction with several Land Surveyors and Civil Engineers, we provide Property Line Surveys, ANR Plans, Certified Plot Plans, Mortgage Inspection Plans, Subdivisions of Land, Perc Tests, Septic Designs and Topographical Surveys.